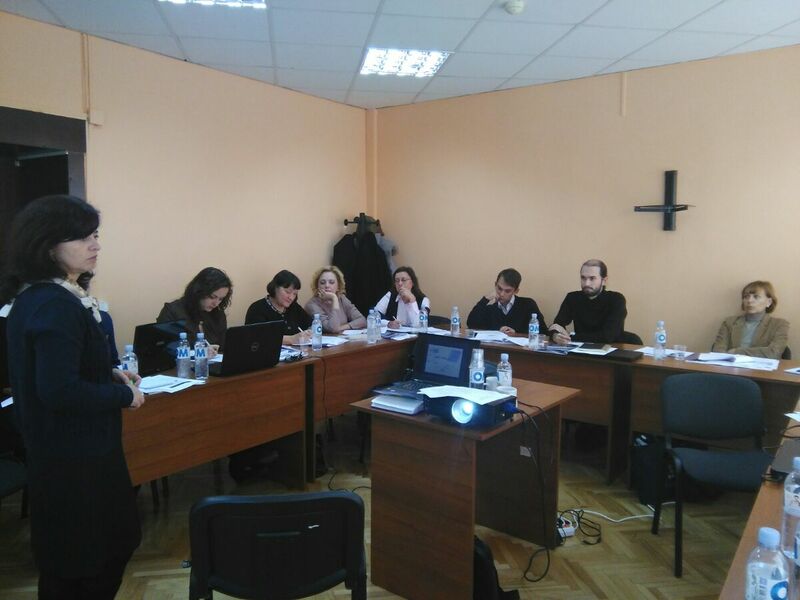 As part of its continuous activities, STAREG Project designed a training program on use of regional statistics in strategies and program evaluation. The training program was organized in the premises of National Bureau of Statistics (NBS) and aimed to develop participants technical skills in using statistics in evaluation of strategies and programs in the context of regional development policies in Republic of Moldova, with a special focus on quantitative methods. 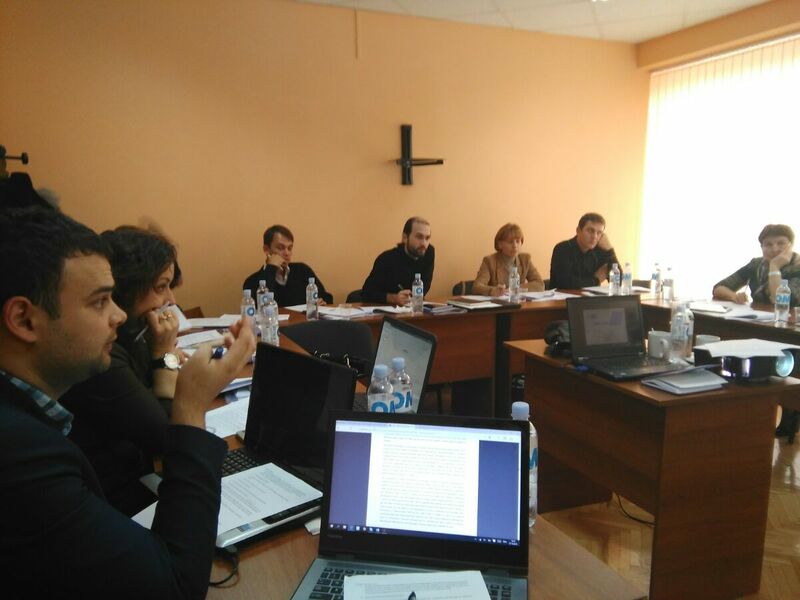 Ministry of Regional Development and Construction (MRDC), Regional Development Agencies (RDAs) National Bureau of Statistics staff and ATU Gagauzia attended the course. The training program was delivered by International Expert, Mrs. Monica Roman who provided the participants with an introduction to the evaluation process of public policies, strategies, programs and projects, evaluation types, methods and questions. The participants had the opportunity to learn about evaluability, utility, responsibilities, indicators and data availability, integration in the monitoring and evaluation system. During the course, tools for programme managers and consultants have been presented.